Surf lessons are displayed by habilities. 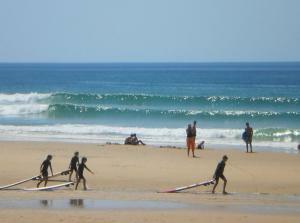 We search the best spots on the ocean beaches between La Teste de Buch and Biscarrosse. Timings and spots are chosen depending on tide and swell conditions. We will drive you from Arcachon and La Teste de Buch with our minibus. The Class last between 3.15 and 4.00 hours. 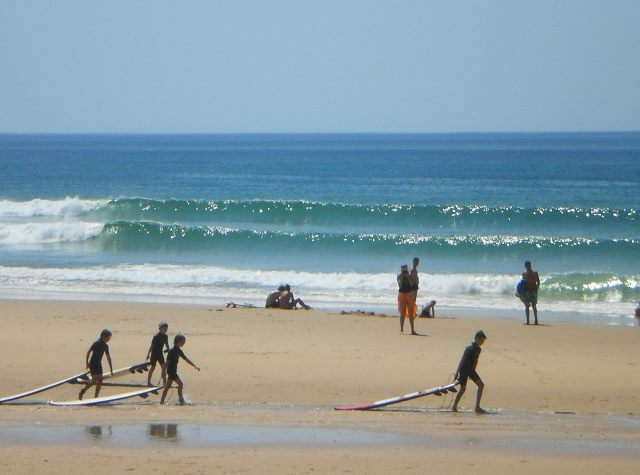 Search for the best waves from Arcachon and La Teste de Buch. Advised for beginners, intermediates et advanced. Then 30 euros the next 5.